The beginning of 2019 is a great time to sit down and evaluate your business goals and plans for the year ahead. There are no signs of the digital world slowing down and if you want to be where people are, you need to be online. If you’re a business owner, marketing manager or digital content creator, you might be wondering what you need to do to stay ahead of the curve, or at least what you need to be doing at a minimum to remain relevant online. 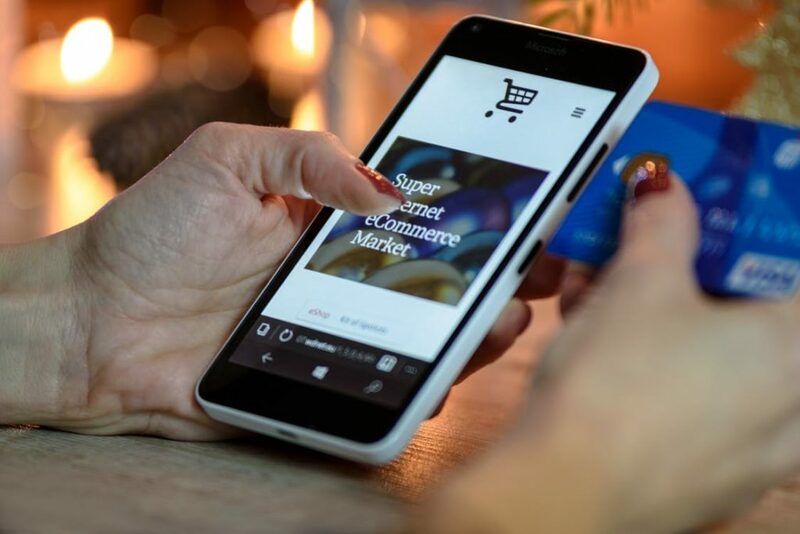 To help you out we have rounded up the top 10 digital marketing must do’s that your business simply cannot ignore in 2019. 1. Make sure you have a website or landing page – and ensure it’s mobile responsive! In our tech driven world consumers now expect businesses to have a professional website or landing page that can not only be found in a Google search, but that is also mobile responsive (a design that optimises to a mobile phone screen and is easy to read and scroll). Today there are many people who will only trust or buy through an official business website. It can be a risk to purely operate from social media as you cannot reach any users that aren’t using social media and you may not gain the trust of other users who are looking for a professional touch. If you don’t currently have a website or your current website isn’t mobile responsive make this your first online goal in 2019! Dubzz are offering free website hosting and free SSL certificate with all new websites signed up during January & February 2019. Find out more here. In 2019 most internet users expect a business to provide a secure website and failing to update your site will lead to a lack of trust from your customers. Google also prioritises secure websites and will penalise you with a lower Google ranking, displaying warning pop ups to customers if you fail to upgrade your website security. Secure websites are identified by the green lock symbol found to the left of the website’s URL. An SSL certificate encrypts any personal information entered on your website meaning the details cannot be intercepted between your website and the server. Get in touch with your website hosting provider and ask them to give you a quote for acquiring a security certificate. The costs associated will vary depending on how your hosting provider acquires the security certificate. 3. Website site speed matters! There are so many benefits that come with improving your page speed on your website. Slow websites can have a negative impact on businesses in many ways. Perhaps the most obvious reason to have a fast website is to avoid customer frustration and ensure you’re not driving people away from your website. However, a fast page speed also results in a lower bounce rate, higher user engagement, higher conversion rate and overall happier customers! Google provides a great tool where you can test your mobile site speed, find it here. Remarketing helps you engage with users who have already visited your website and shown interest in your business or products. This audience of users is very important as they are generally more likely to convert into customers and can cost you less to advertise to compared with trying to reach brand new customers. If you have any type of online enquiry or online sales, remarketing is a must as it helps you target users who didn’t buy or those who did not complete their purchases. There are a number of ways to target these users through Facebook remarketing campaigns as well as Google display ads and YouTube advertising. Find out more about online ads with Dubzz. 5. You need to be advertising on Facebook not just posting content. 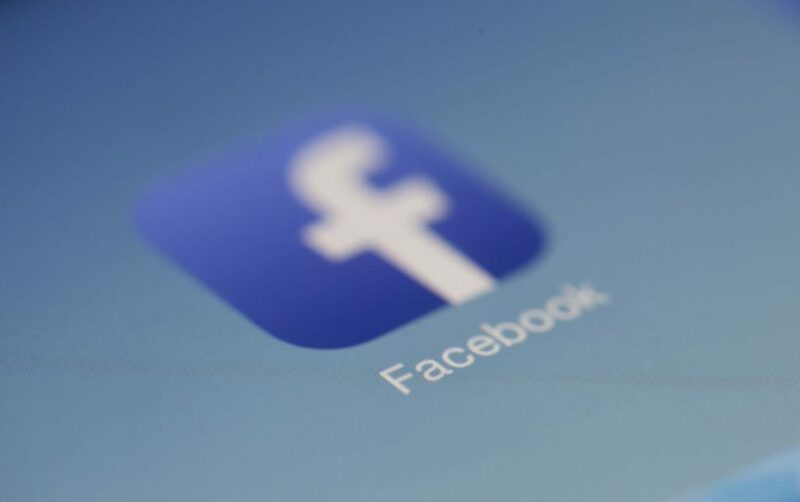 Facebook is still the largest social media platform in New Zealand and offers a cost-effective advertising space that most businesses can utilise. Facebook advertising is so attractive because of the ability to target very specific audiences of people based on their demographics and interests and habits – audiences that you cannot reach through organic posts. In order to get the most out of Facebook advertising and your budget you must ensure you are creating effective Facebook ads otherwise you can find yourself down a rabbit hole. Don’t forget about Instagram placements and make sure you investigate video content this year! A Google My Business Listing is free and plays a vital part in boosting your local rankings and giving you an online presence outside of your website. It is vital to every business to ensure their Google My Business Listing is claimed, verified and up to date. 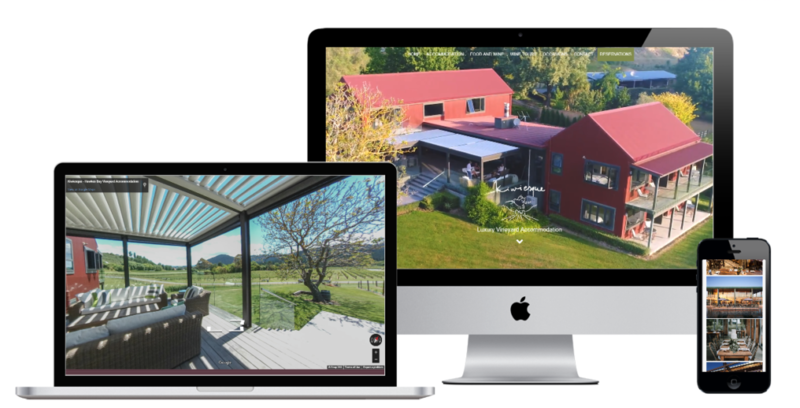 To get the best results utilise all the available features including website links, updating photos, Google posts and responding to customer reviews. If you have a website, you NEED to be using Google Analytics to ensure you know how much website traffic you are receiving. Google Analytics will not only tell you where your users came from (location & source), it will also give you valuable insights into what users spend their time looking at once they reach your website. We would also recommend that you sign up to Google Search Console for keyword and search insights. For help understanding Google Analytics terms check out this article. 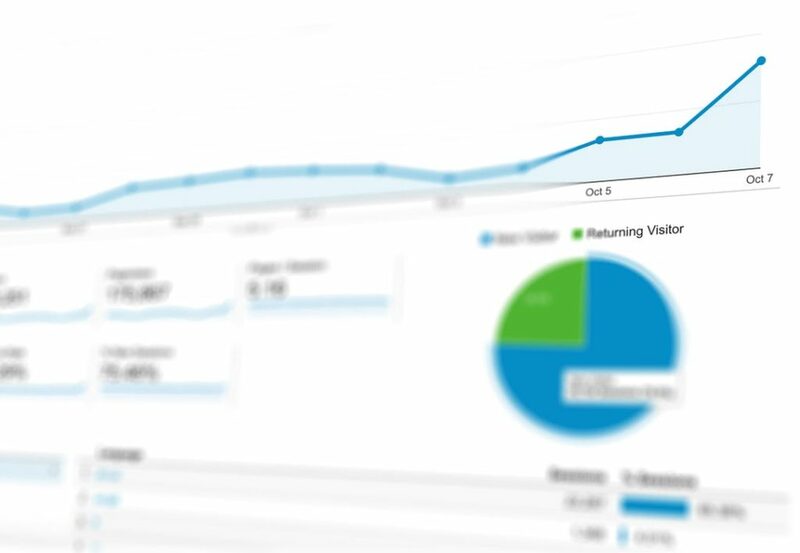 Understanding your website data and measuring results is not only the key to planning but also determining the effectiveness of any advertising you invest in. It’s important to remember traditional and digital marketing aren’t meant to oppose but complement each other. Particularly if you are a brand-new business it’s a good idea to have a mix of traditional and online marketing as people aren’t online all of the time. Don’t be afraid to give your brand a face and get out there networking, meeting and greeting people. As with any marketing it’s important to identify your audience and be where they are. Using traditional marketing to remind people to check out a website and take a journey along your marketing funnel will help produce the best result for your campaign. Content marketing is not a new concept in online marketing but is more important than ever. 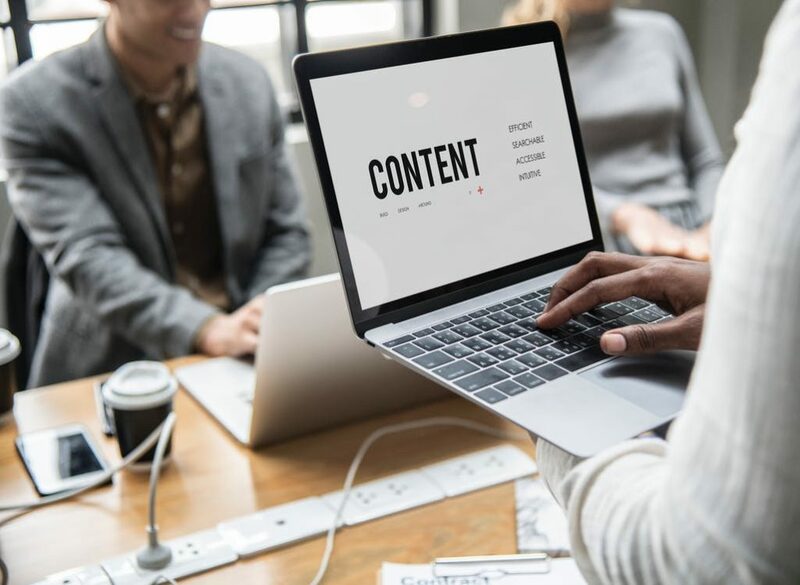 Businesses need to focus on creating unique, high-quality and authentic content that’s useful, interesting and entertaining for customers. It’s great for SEO, increases traffic, encourages engagements, allows you to educate your customers, adds value to your services and generates new leads and sales. Wondering how to get started? Starting with determining what kind of message you want to deliver, how you will distribute it, will you set up a blog or utilise social media platforms and most importantly keep track of your results. Predictions are that 80% of online content in the near future will be in the form of visual representation. 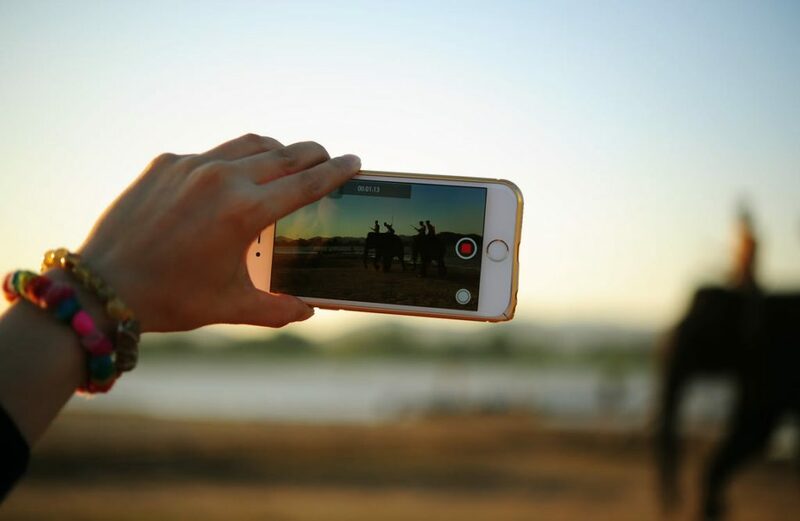 Video content doesn’t have to be high production or high cost which is all the more reason you need to implement videos into your 2019 marketing strategy. People are quite happy to watch videos taken on smart phones and videos can highlight your messages and be more efficient and enjoyable. Videos can be used across many platforms including YouTube, your own website and social media channels. Make sure you also try live videos on Facebook and Instagram! Digital marketing is constantly evolving due to the ease of creating and consuming digital content and the popularity and use of smartphones and new technologies. While there are many new trends and predictions on the rise like AI (artificial intelligence), machine learning, chat bots and the growth of voice search, it is important to have the basics in place first. Loved working with Dubzz. Up to date knowledge & skills to even help a so called "experienced" social media user.